Jennifer Beahan is the Executive Director for CFI–Michigan. She is responsible for the day-to-day operations of CFI–Michigan and is working to build a secular community throughout Michigan. Her interests include volunteer management, program development and evaluation, secular activism, and women’s rights. She holds a Bachelor’s of Music Education (K-12), and in addition to her work for CFI she teaches private music lessons on piano and woodwinds. Prior to being hired by CFI–Michigan, Jennifer volunteered there for 4 years and was the editor of a quarterly newsletter, assisted in long-term planning, and founded several ongoing programs.  To book Jennifer as a speaker, contact the CFI Outreach department via email.